The word disruption gets much attention today because of how new entrants / companies are disrupting established industries and incumbent companies. 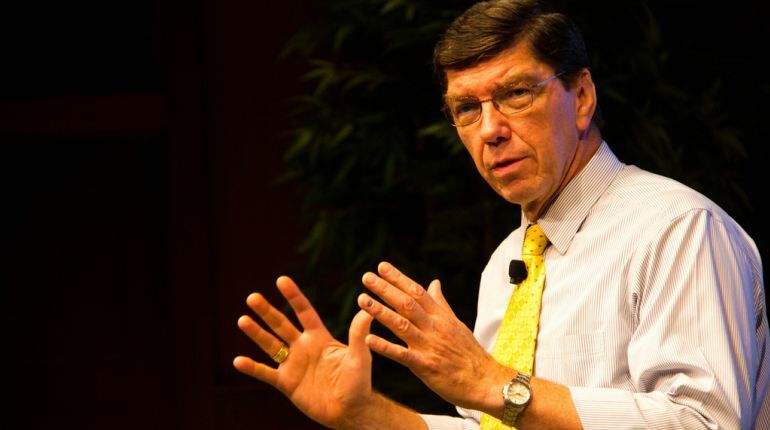 Disruption and Disruptive Innovation are terms that have become mainstream thanks to legendary thought leader and Harvard Business School professor Clayton Christensen. In this first entry of a two-part series introducing our Education section, we talk about how innovation happens through the lens of disruption and how these factors relate to an industry once thought to be protected from disruption: Travel. Note: The views here represent my personal interpretations and takeaways from HBS online courses, in-person dialogue, theories and literary educational resources (see references below) by and with Prof. Christensen. New technology is not inherently disruptive; it depends on how it is deployed in a particular market or industry relative to the business models for existing products or services. The hotel industry has traditionally been protected against disruption because it had been difficult for new entrants / companies to compete at the lower-end or create new categories for traditional hospitality accommodations. 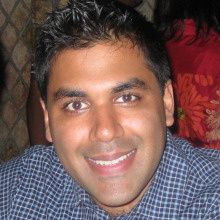 Historically, the primary way for a new company to compete with incumbents had been to offer better products; however, new entrants like Airbnb (when it was launched) have been able to operate at the lower-end & move upmarket (low-end disruptor) while also expanding travel options when traditional options may not be available (new-market disruptor). Incumbents typically win sustaining battles while new entrants typically win disruptive battles because every organization has a set of resources, processes, and a profit formula which determine what the organization can and cannot do. Innovation efforts can struggle when incumbents or entrants over-extend their resources, processes, and profit formulas beyond the scope of what they were built for. On the flip side, incumbents can outperform by surprising investors that their market is broader than originally thought. Therefore, companies tend to be best served by effectively anticipating the resources, processes, and profit formula needed in the future. It is important for incumbents to innovate while the core business is strong since disruption typically presents an opportunity long before it is a true threat. One way to spot disruption early on in an industry may be by studying customers who stopped using your product or service. If an incumbent intends to build or buy a disruptive product or service, it is important to consider keeping it as a separate business unit. This allows the different model to develop and / or leverage its own resources, processes, and profit formula to be successful. As a result, organizations typically should not try to disrupt themselves (in their core business) and only fold sustaining innovations into the core business unit.